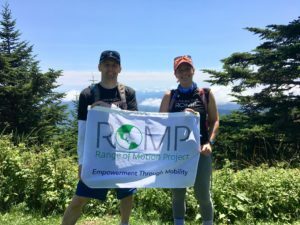 ROMP Global is raising $100,000 through January 21, 2019 through 30+ climbs happening in the next few months! That goal will help 100 amputees get access to prosthetic care to which they wouldn’t otherwise have access. 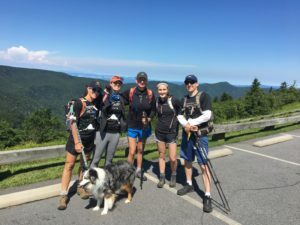 Our Ability Asheville office and friends got together to hike Mt. Mitchell. 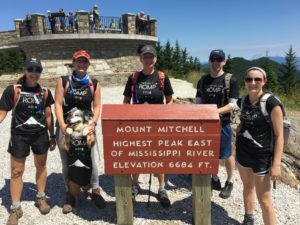 This gorgeous hike boasts the highest peak east of the Mississippi River with an elevation of 6,684 ft! 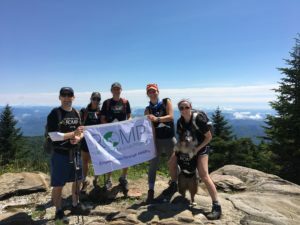 Check out ROMP and their mission at www.rompglobal.org to learn more and donate.